Giancarlo Giammetti got his first camera when he was twenty-five years old. By the time he started work on Private, the memoir-in-photographs he published in 2013, he had amassed more than 57,000 images. 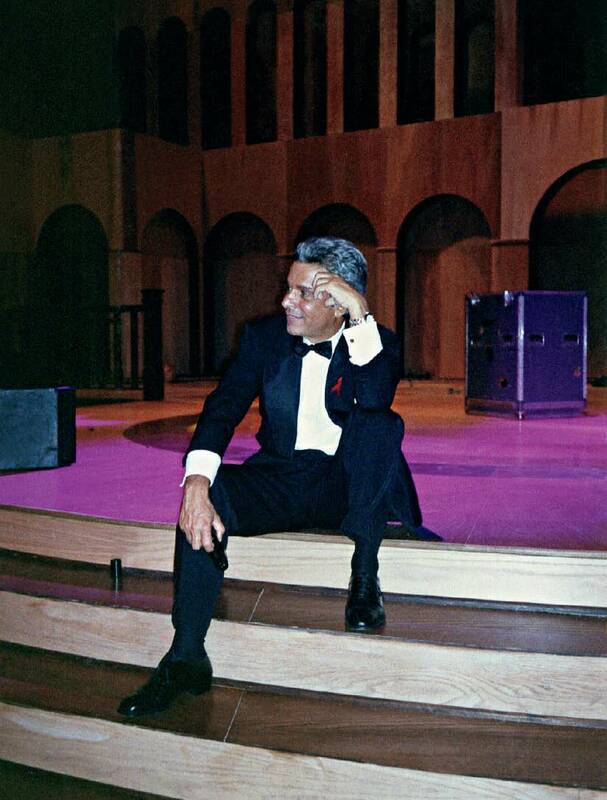 In celebration of Mr. Giammetti's birthday on February 5th, we're devoting this space to a look back at Private. Here, in the last installment, we present an excerpt from the book's fourth section, "Society," which chronicles Mr. Valentino and Mr. Giammetti's famously glam lifestyle. Mr. Giammetti opens his final chapter of Private with a call-out to legendary photographer Cecil Beaton, who wrote, in his own memoir of a life in fashion, that most designers are only relevant for a decade or so. Why then, Mr. Giammetti, wonders, did Valentino sustain its magic for 45 years? "Talent, of course, is a necessary element to achieving lasting success," he writes, before going on to note another key factor. "Something else made a big difference for us: we spent lots of time with our clients, and they became our friends." And what friends they were! (And are.) As Mr. Valentino and Mr. Giammetti jet-setted from the black-tie balls of Europe to the nightclubs of New York and moored their yacht off Capri and touched down in L.A. for galas like the Oscars, they found themselves rubbing shoulders with the likes of Marie-Hélène de Rothschild, once known as "the queen of European society," Andy Warhol (who held his own court at the Factory and Studio 54), Jacqueline Kennedy Onassis (American quasi-royalty), Princess Di, and such Hollywood monarchy as Elizabeth Taylor, Meryl Streep and Gwyneth Paltrow. Many of these friendships were quite close. 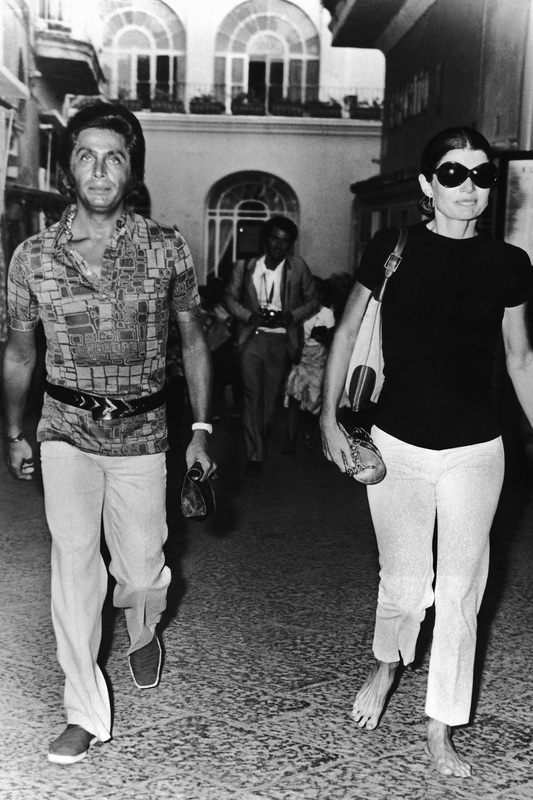 Elizabeth Taylor, for instance, first made the acquaintance of Mr. Valentino and Mr. Giammetti in the 1960s, when she was in Rome filming Cleopatra. In Private, Mr. Giammetti recalls an evening with Taylor in New York that he spent consoling her over dust-up with Richard Burton, "her only true love." But he also pays tribute to Taylor's pioneering work on behalf of AIDS research, and her support of AIDS victims—work in which Mr. Valentino and Mr. Giammetti took part. "My lasting memory of Elizabeth is not a diva dripping with jewels," he writes, "but of a woman sitting on the floor next to patients with AIDS in a hospice." 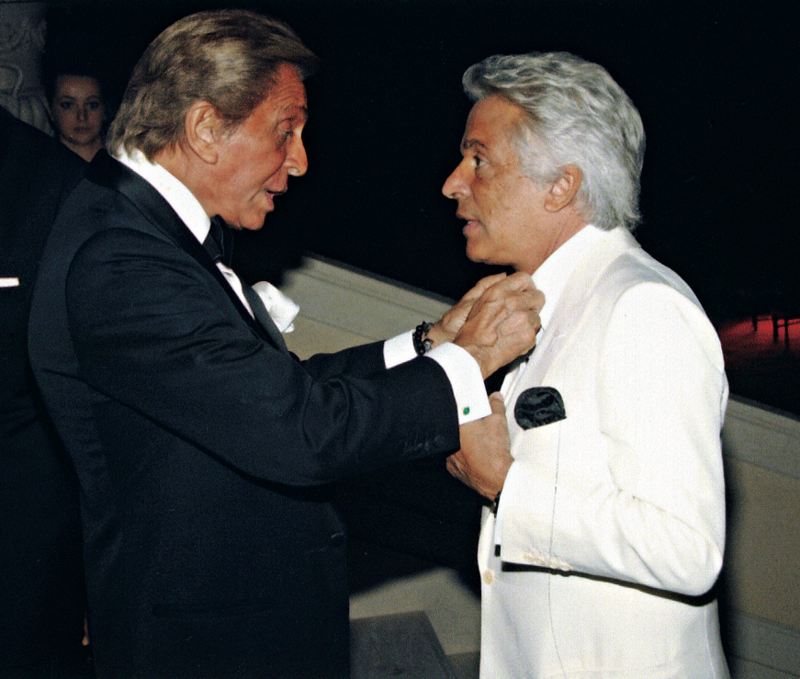 Mr. Valentino and Mr. Giammetti's uncompromisingly fabulous lifestyle wound up making them stars, themselves. Matt Tyrnauer's documentary, The Last Emperor, exposed the public-at-large to their version of la dolce vita. The film's release coincided with the Mr. Valentino's final fashion show—a show attended by many of the friends he and Mr. Giammetti had made over the years—and it set the stage for a new phase in the story of Valentino. Publications such as Private and At the Emperor's Table have put the Valentino lifestyle front-and-center, even as Mr. Giammetti and Mr. Valentino continue to buzz about, with a social calendar that is, as Mr. Giammetti notes, "as full as ever." "Valentino may not be designing clothes anymore, and I may not be running a big company," Mr. Giammetti notes, "but one thing is sure: he and I will never stop living—and promoting—the Valentino way of life."